Mel has extensive experience in municipal law and related planning and zoning including advising clients on all issues relating to local government and economic development. Mel understands the issues confronting local government and the services it provides to its citizens. He currently serves as the town attorney for the Town of Plainfield and the Town of Mooresville. Mel is also experienced in all types of court trials, jury trials and motion practice. A client represented by Mel received the largest jury award in a condemnation case of its kind in Indiana. 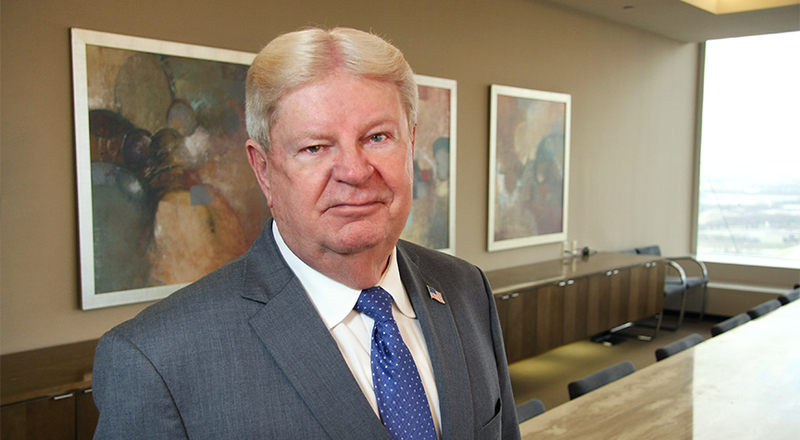 In addition to his professional practice, Mel has served on the board of directors for the Indianapolis Bar Association's Government Practice Section. He is a member of Advancing Indiana Municipalities (AIM) (formerly Indiana Association of Cities and Towns) and has been a speaker at their annual conferences. He is also a member of the Municipal Lawyers’ Association of America.